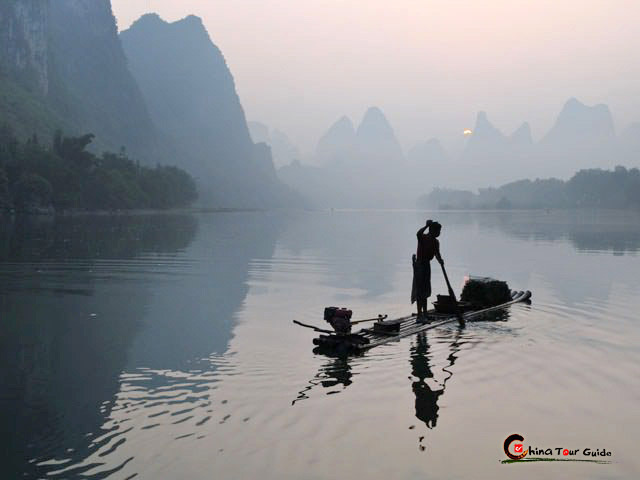 Guilin is proud of not only its unique Karst landscape but also a long history. 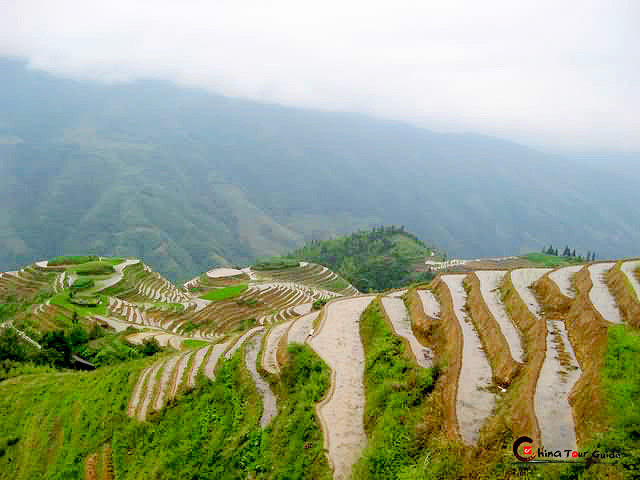 There are a number of historic sites left in Guilin city. 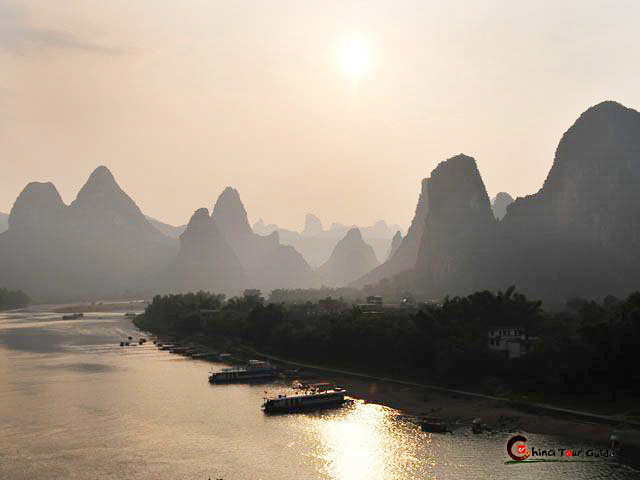 For culture and history enthusiasts, to appreciate Guilin 's past splendid culture, the Ancient South Gate (also named Gu'nanmen) is one of the right spots. The south gate entrance to the city is a remnant of the old walled city of Guilin. 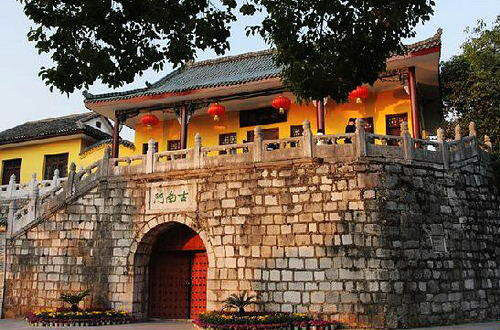 Restored to its pristine condition, this ancient gate was constructed all the way back in the Tang Dynasty (618-907). There is a long tunnel hidden behind the gate itself which you can actually walk through to get an idea of what it was like to enter the city in ancient times. The Ancient South Gate sits on the north bank of Banyan Lake in Guilin (along with Fir Lake, the two lakes were originally the southern section of the moat that protected the ancient city of Guilin). In front of the gate is a Thousand-year-old Big Banyan with flourishing leaves by the lake. 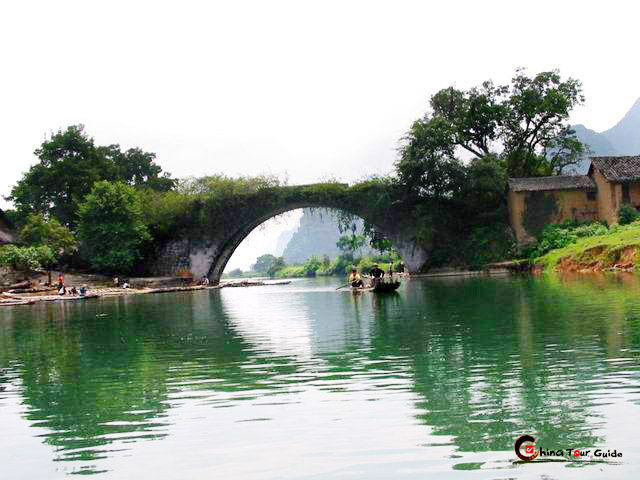 The "Shadow of the ancient Banyan Tree" is one of the famous scenic spots of Guilin in Qing Dynasty (1644-1911).